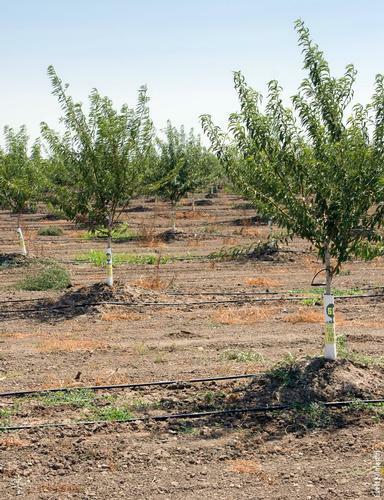 A new partnership to advance climate-smart agriculture was made official in Sacramento after UC Agriculture and Natural Resources (UC ANR) Vice President Glenda Humiston and California Secretary of Agriculture Karen Ross signed a memorandum of understanding. The partnership will make funding available to bring on additional personnel to assist with the implementation of more sustainable farming and ranching practices. The new program will be made possible by California Climate Investments funding through the Strategic Growth Council. A total of $1.1 million will be used to hire 10 UC Cooperative Extension community education specialists to serve Glenn, Imperial, Kern, Mendocino, Merced, San Diego, San Joaquin, San Luis Obispo, Santa Cruz, and Yolo counties. The new education specialists will encourage farmers and ranchers to take part in CDFA programs promoting climate-smart agriculture. The combined effort is aimed at educating and encouraging the agricultural community to consider the adoption of on-farm solutions that improve nutrient management, soil health, irrigation management and on-farm composting. The CDFA programs that will be highly involved with the initiative are the State Water Efficiency and Enhancement Program, Healthy Soils Program, Alternative Manure Management Program. Three UC Cooperative Extension advisors will be assisting the new specialists in their efforts. 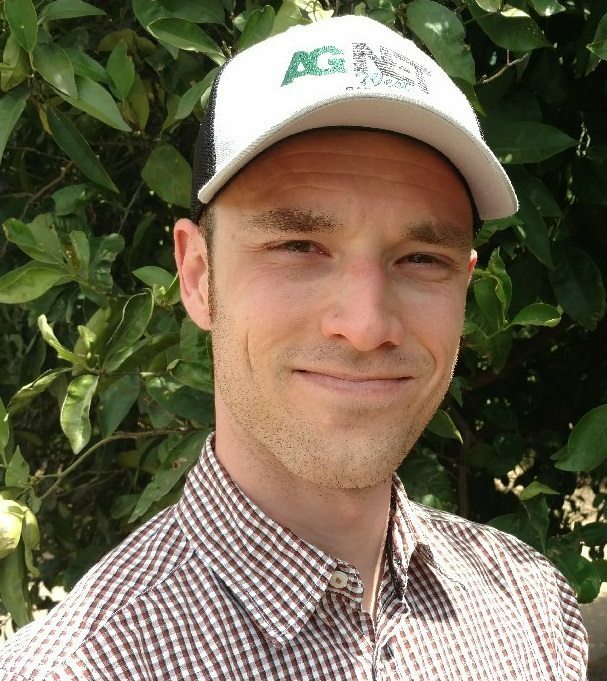 Dairy advisor Betsy Karle, irrigation and cotton advisor Dan Munk, and water quality and management advisor Laurent Ahiablame will all be mentoring the new specialists while also conducting research on smart farming practices.